Testimonials are curated by Mahiki and are not independently reviewed or verified. 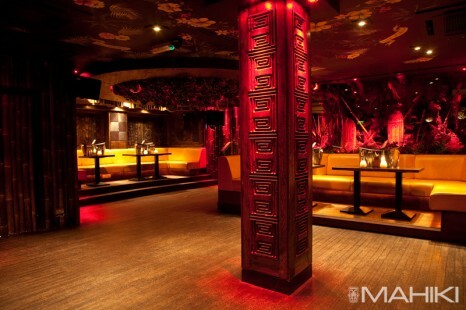 "Went with my fiancee for a night out and ended up checking Mahiki out. From the moment we arrived we met very friendly and respectful staff. The music was great, popular songs we could sing and dance along to. It was very busy but everyone was polite and there was a great atmosphere. 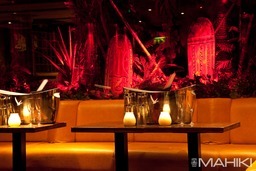 The drinks were very expensive, paying about 15£ for a drink but as a special night out its great." "Went to Mahiki with 10 friends (mixed of guys and girls) to celebrate our friends 21st. We are all americans and had no trouble getting in. 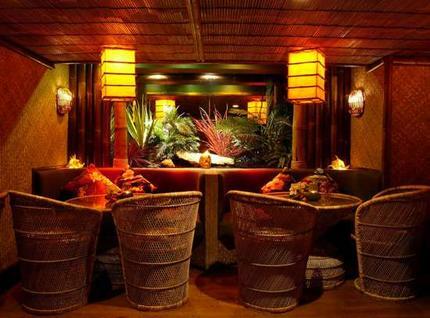 The venue is small but the Polynesian decor makes you forget about size. Drinks are expensive but we all chalked it up to 'part of the experience'. Fun to look the next day and see all of the celebrities who have been there as well. Overall not my craziest night out in London but a cool spot to hit up if you're looking for a fun, ritzy night out." "No fur to be seen!" "Brilliant vibe. Cocktails to die, fun staff, superb food!! Good news also is that animals don't have to die so some posers can walk to the front door in fur coats! What a great move this company has made and about time someone has had the guts took the stance against cruelty to defenceless animals. I will keep going back as well as my colleagues...and we WOULD NEVER WEAR FUR!!"